Use on almost any street rod. Required for coil spring and coil-over rear suspensions. 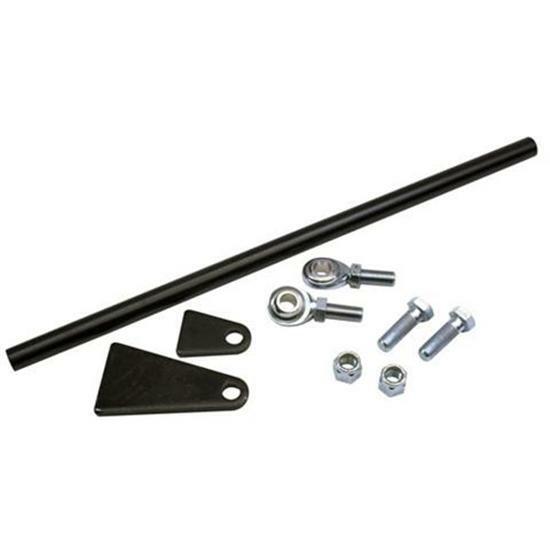 Complete kit includes rod, brackets and 5/8" hardware. Ready to install. 25.5" long.